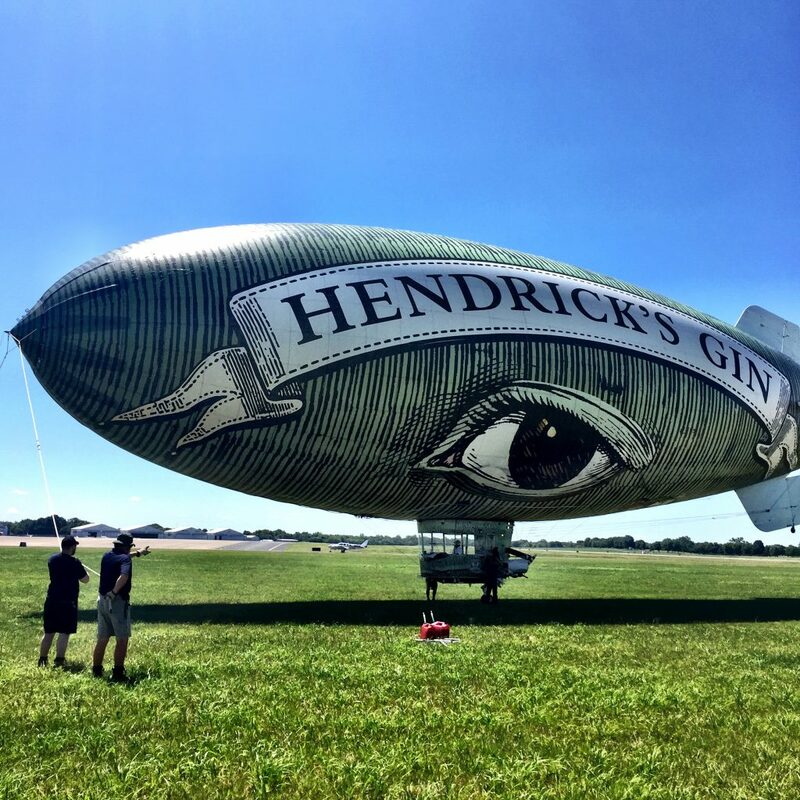 Earlier this summer, I got to fly in the Hendrick’s Flying Cucumber, over the city of Nashville. It was just as much fun as it sounds. The Flying Cucumber is a dirigible (a blimp), and I took a short video. When we stepped out of the cockpit a Hendrick’s Gin Basil Smash was waiting. It was the perfect ending to a unique experience, as Hendrick’s gin is not just any gin. Hendrick’s distills in miniscule batches of 500 litres, which is part of their gin-making artistry. Their presentation is whimsical and vintage. Hendrikc’s gin has it’s own unique gin flavors. Distilled in Scotland, in small batches of 500 liters, it may change your mind if you think you’re not a gin person. They use flowers, roots, fruits, and seeds from all over the world before infusing with rose and cucumber. 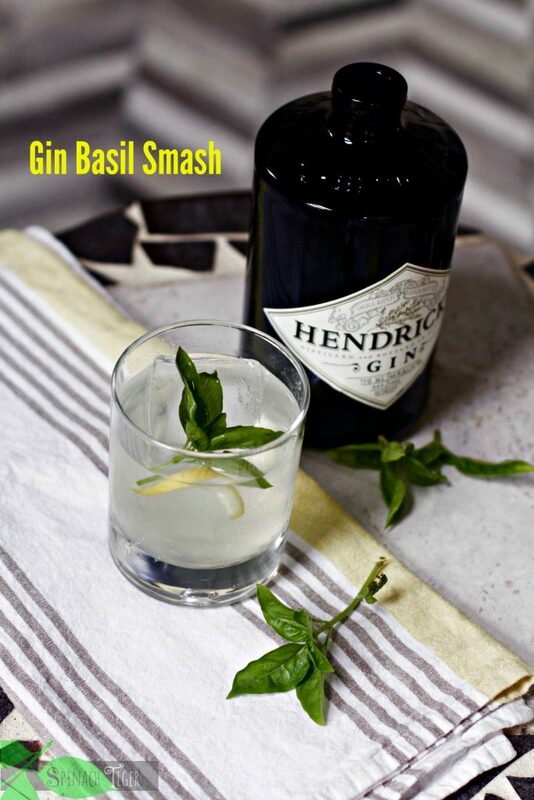 The Gin Basil Smash was refreshing, balanced, and not too sweet. 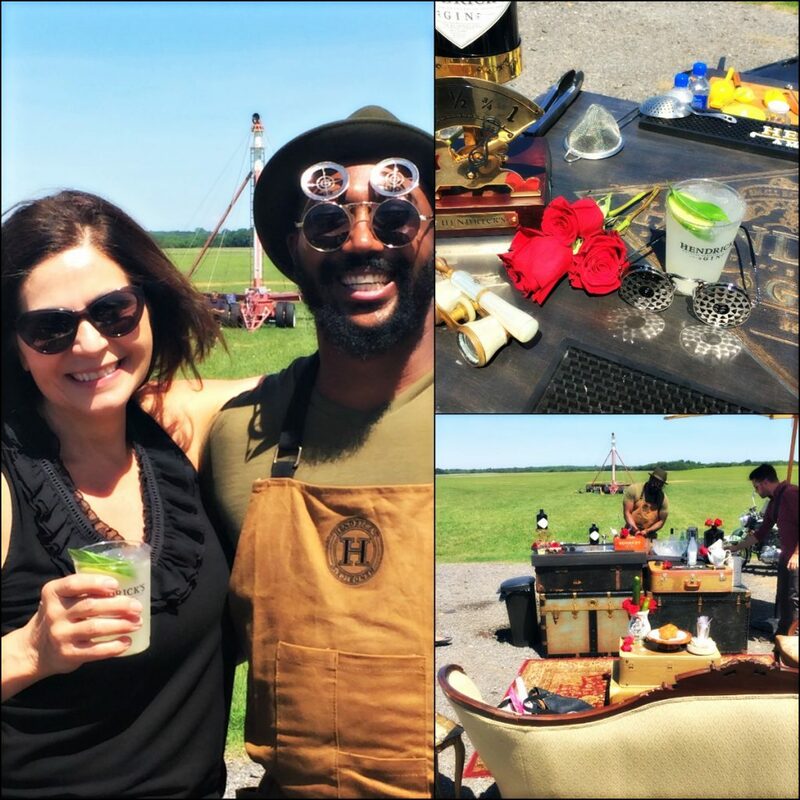 I meant to write about and time went by and then I ran into the Hendrick’s Gin booth at the Music City Wine Festival. I was able to meet up again with their brand ambassador who was there mixing the basil gin smash. 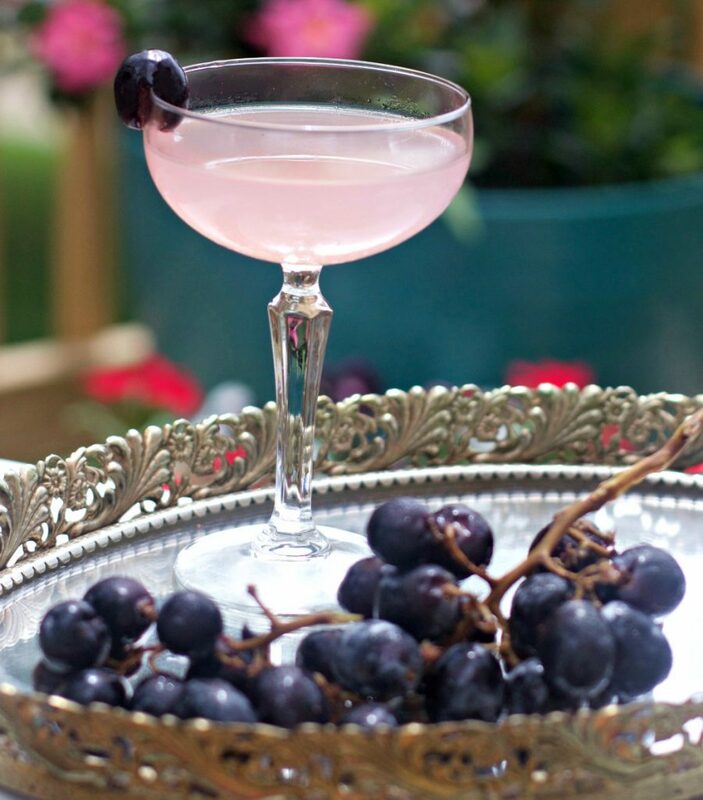 I was with a few other food bloggers, and we agreed that this was one of the highlight cocktails of the day! I thought you might like it as much as we did. Sometimes I use fresh lemon juielike to make a lemony simple syrup when I make it, but you can use a simple syrup and fresh lemon juice just the way they do. I’ll give you both ways. Here is one of the more unique cocktails I recently made with Hendrick’s Gin. Yep, all except losing the go pro which I just put on my Christmas list.